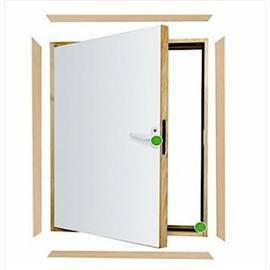 Available in several sizes, manufactured from solid timber and based on a durable construction with maximum loading up to 150 kilograms. 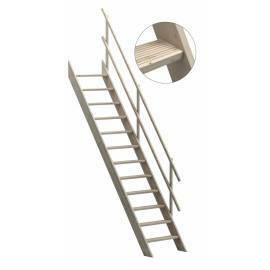 The folding wooden loft ladders are a perfect choice for every home with limited space. 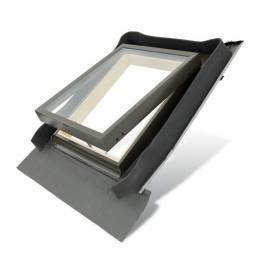 Fakro, Velux, Optistep and other models are easy to operate and the hatch is insulated so that minimum or no heat loss can be observed. A great way to alter the interiors by introducing much more light into them. 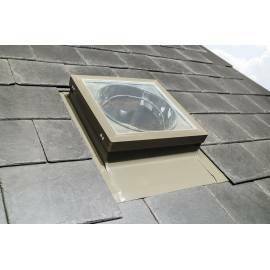 The skylights are manufactured in numerous sizes and several versions which look good, offer improved thermal insulation as well as implement anti-burglary solutions. 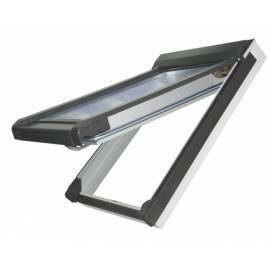 The flat roof windows can be fixed, opened manually or electrically. Self-cleaning, thanks to the use of special ‘Bioclean’ glass, energy-saving due to glazing solutions and materials used for their production. 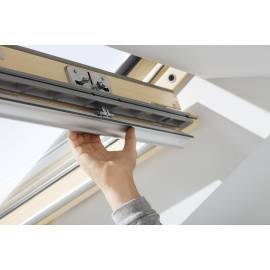 They are offered in three basic versions, including side and top hung as well as centre pivot. 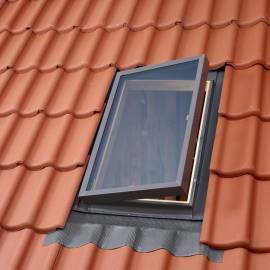 All of the modern PVC roof windows ensure the interiors are peaceful, quiet and simply comfortable to live in. 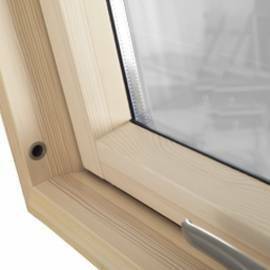 Sunlux, Keylite, Velux and Fakro products are manufactured from high quality timber, which is impregnated and/or lacquered to raise its durability and resistance to discolouration, deformation and weather conditions. 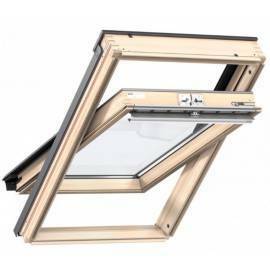 Wooden roof windows are manufactured with the most popular centre pivot, but special escape models are available as well. We are constantly trying to make sure we are not beaten on price. If you will find selected products cheaper, we will match it on a price or beat the price. Over 150000 satisfied customers can't be wrong - over the years, we've received over 9000 of positive feedbacks. Place your order by 12 p.m. on a working day and we will process and dispatch your order the same day. 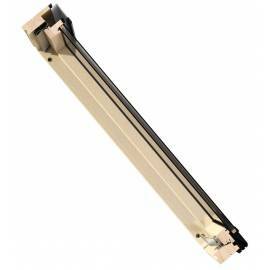 Most of our items are dispatched for next working day service via one of our couriers either TNT, UK Mail, Palletways. 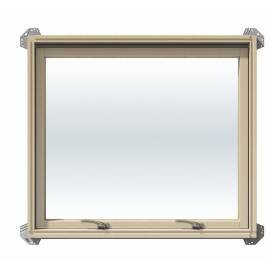 With over 20 years of rapid development, the company has established their high position on international market through quality products and constant innovations. 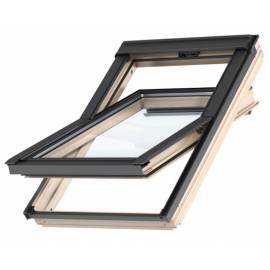 Over 3 000 employees in America, Asia and Europe manufacture and work on developing Fakro roof windows and other solutions included in the offer to meet and satisfy the requirements of customers around the world. 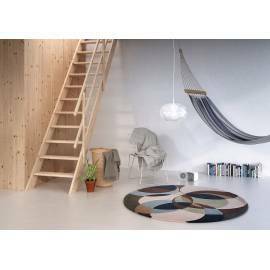 The company has been manufacturing loft ladders as well and has already managed to reach 2nd place on the international market. 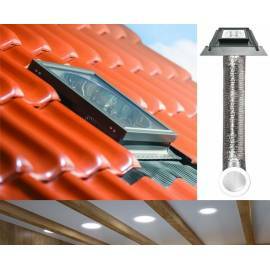 Decades of experience and investments constitute the basis of the company’s offer. 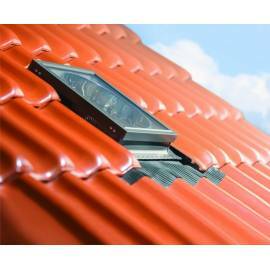 They are known worldwide for their innovative, high quality products for commercial and private buildings. 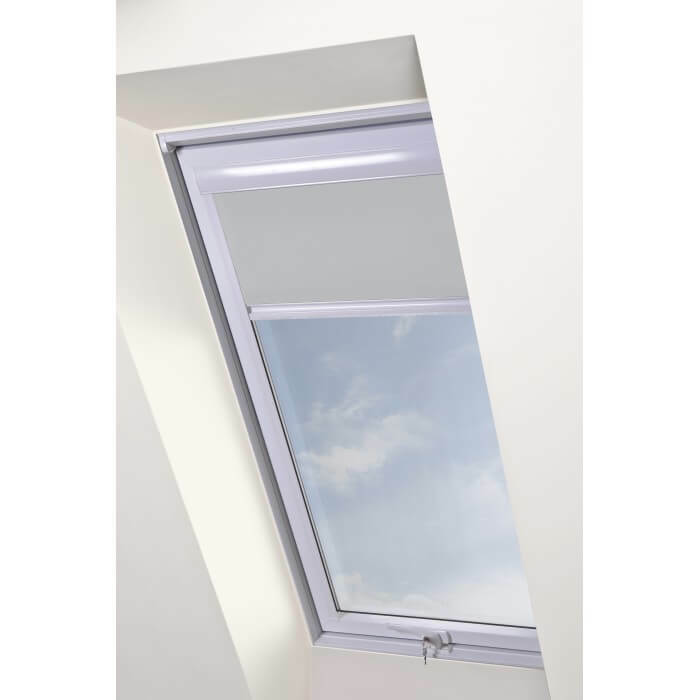 Velux roof windows are quite often considered an investment worth making, as their characteristic features include also amazing durability over the years. 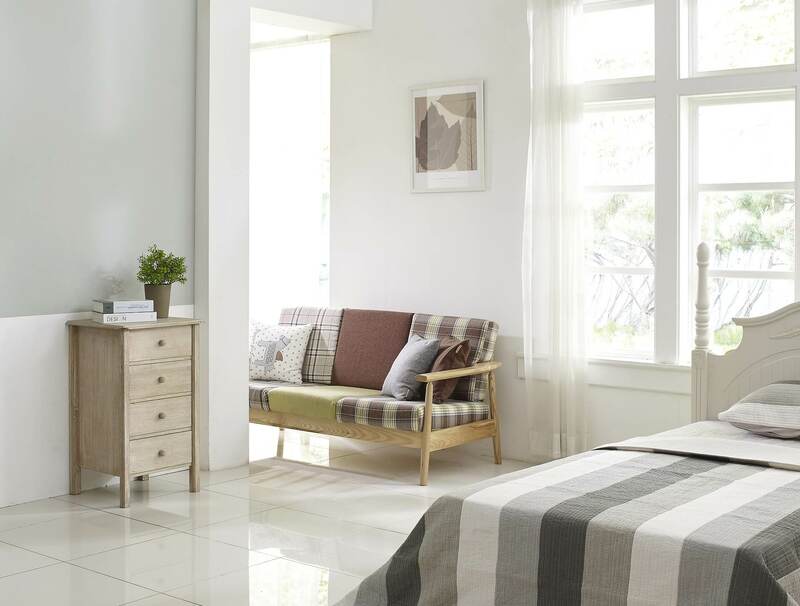 As a result, one-time purchase gives you comfort and peace of mind for years to come. The company always aims at excellence and constant development of new, better products for their customers around the world. 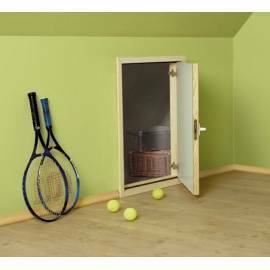 Quality guaranteed by leading brands combined with top prices of the online shop. No longer settle with lower quality simply because the cost of better products is too high. 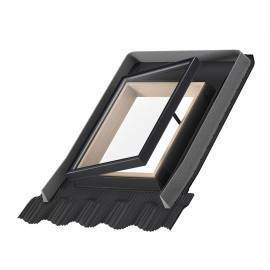 Here you will find cheap roof windows and accessories from well-known manufacturers, such as Fakro, Velux, Keylite and others. 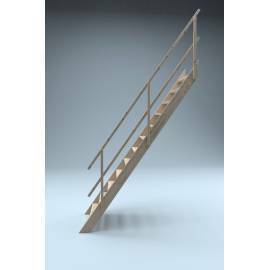 From wooden to PVC models, they all incorporate developed technological solutions. 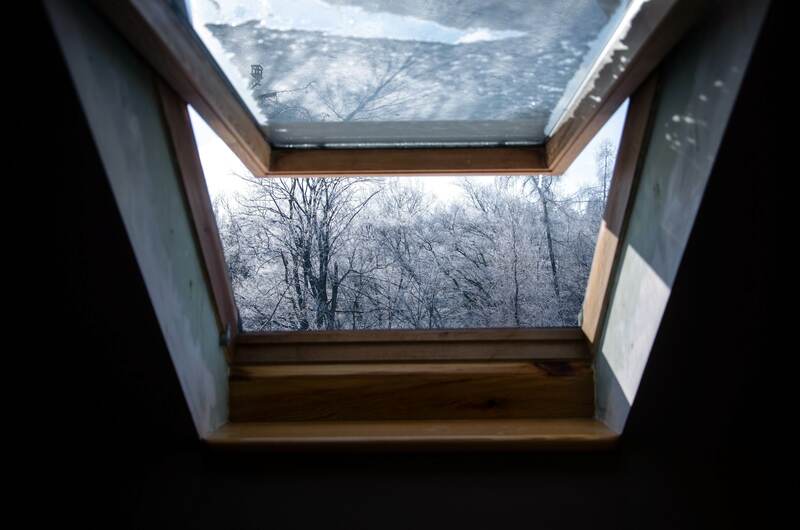 They raise not only their functionality and thermal insulation parameters, but also improve durability and resistance to damage, weather conditions and deformation. On top of that, they represent simplistic, contemporary style and universal elegance. 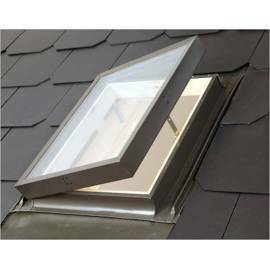 Thus they fit in with virtually any type of building, not only in the UK.The offer is complemented with flashing kits, blinds and other accessories to improve the roof windows’ functionality and comfort inside your home. 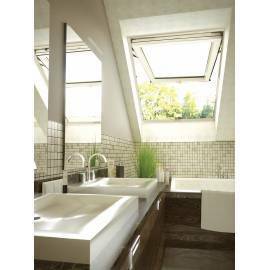 Additionally, you can purchase cheap, yet solid Fakro wooden loft ladder and L-shaped doors. Order now and you might even get the selected products delivered to you the next working day! 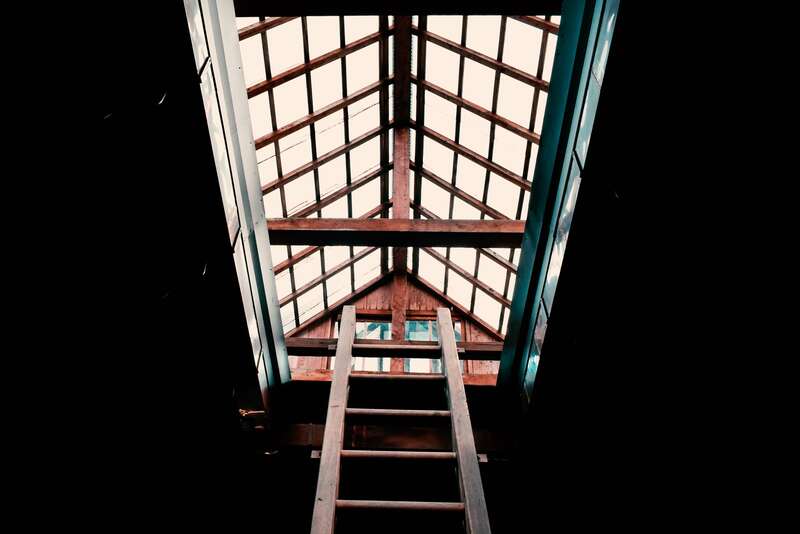 How to choose a loft ladder?